No matter how hard we tried we just couldn’t stay dry. A single step out of the plane and it all seemed part of a magical realism novel from Gabriel Garcí­a Márquez. In that hot, humid and tropical pueblo, every move was slowed down in a permanent mist, which made my clothes feel damp. 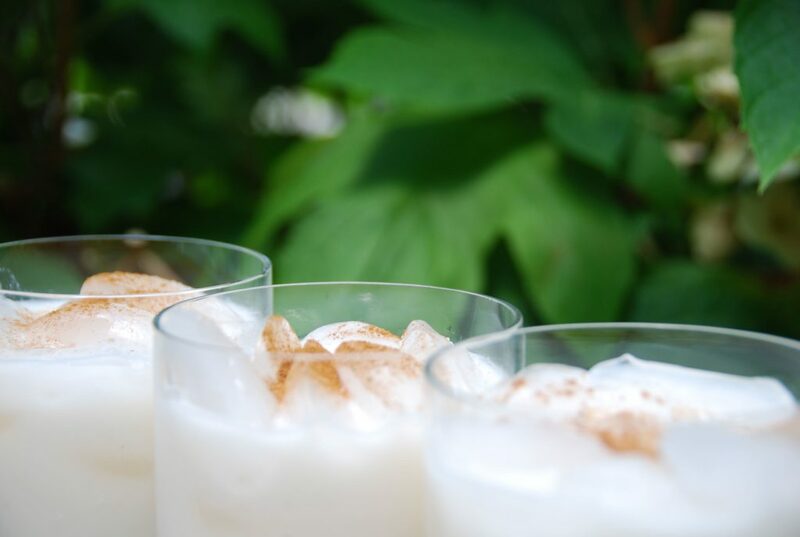 Keep Reading "We could all use a little Horchata…"